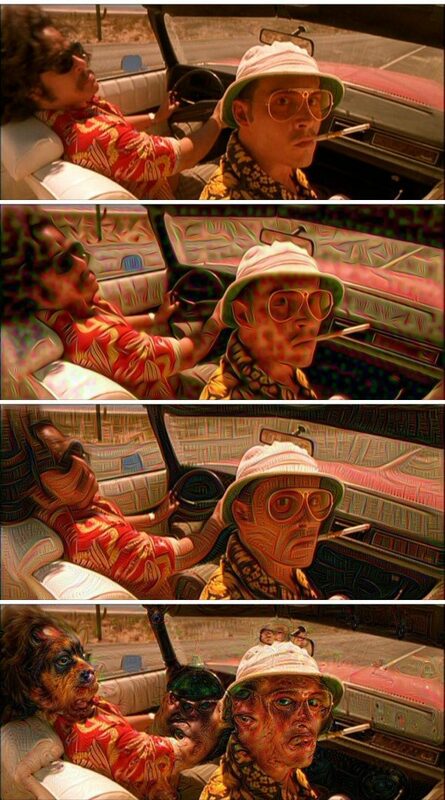 We can’t stop here, this is bat country. Just a few days ago, the Google Research blog published a post demonstrating a unique, interesting, and perhaps even disturbing method to visualize what’s going inside the layers of a Convolutional Neural Network (CNN). Note: Before you go, I suggest taking a look at the images generated using bat-country — most of them came out fantastic, especially the Jurassic Park images. 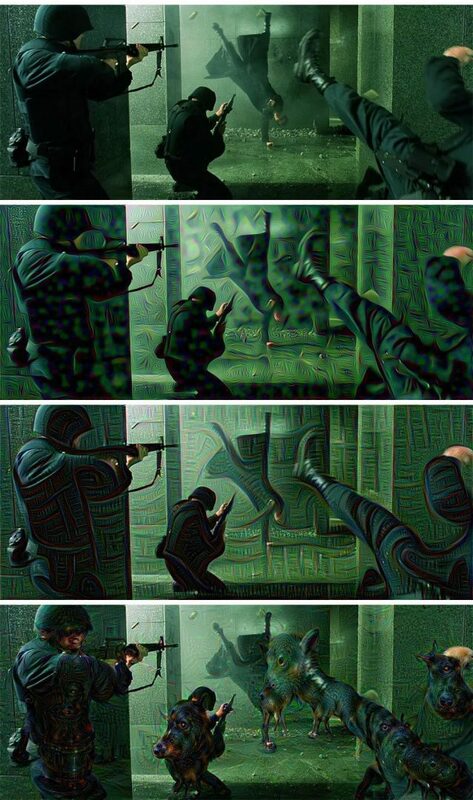 Their approach works by turning the CNN upside down, inputting an image, and gradually tweaking the image to what the network “thinks” a particular object or class looks like. The results are breathtaking to say the least. Lower levels reveal edge-like regions in the images. Intermediate layers are able to represent basic shapes and components of objects (doorknob, eye, nose, etc.). And lastly, the final layers are able to form the complete interpretation (dog, cat, tree, etc.) — and often in a psychedelic, spaced out manner. Along with their results, Google also published an excellent IPython Notebook allowing you to play around and create some trippy images of your own. The IPython Notebook is indeed fantastic. It’s fun to play around with. And since it’s an IPython Notebook, it’s fairly easy to get started with. But I wanted to take it a step further. Make it modular. More customizable. More like a Python modules that acts and behaves like one. And of course, it has to be pip-installable (you’ll need to bring your own Caffe installation). 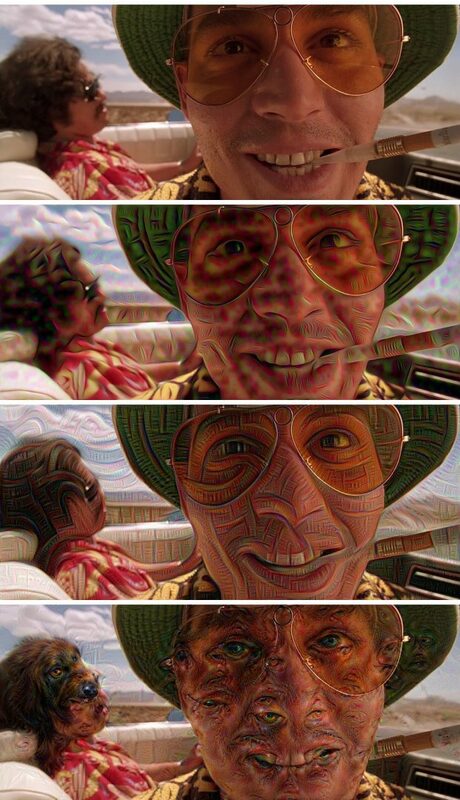 That’s why I put together bat-country, an easy to use, highly extendible, lightweight Python module for inceptionism and deep dreaming with Convolutional Neural Networks and Caffe. Comparatively, my contributions here are honestly pretty minimal. All the real research has been done by Google — I’m simply taking the IPython Notebook, turning it into a Python module, while keeping in mind the importance of extensibility, such as custom step functions. 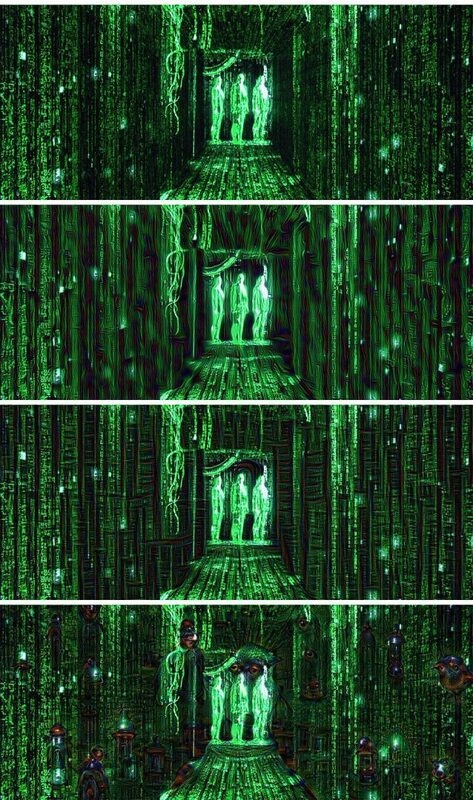 Before we dive into the rest of this post, I would like to take a second and call attention to Justin Johnson’s cnn-vis, a command line tool for generating inceptionism images. His tool is quite powerful and more like what Google is (probably) using for their own research publications. If you’re looking for a more advanced, complete package, definitely go take a look at cnn-vis. You also might be interested in Vision.ai’s co-founder Tomasz Malisiewicz’s clouddream docker image to quickly get Caffe up and running. A simple example. 3 lines of code to generate your own deep dream/inceptionism images. Requirements. Libraries and packages required to run bat-country (mostly just Caffe and its associated dependencies). What’s going on under the hood? The anatomy of bat-country and how to extend it. Show and tell. If there is any section of this post that you don’t want to miss, it’s this one. I have put together a gallery of some really awesome images generated I generated over the weekend using bat-country . 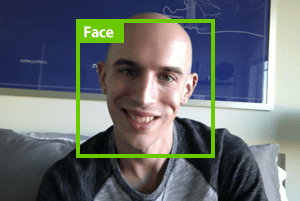 The results are quite surreal, to say the least. Again, I want make it clear that the code for bat-country is heavily based on the work from the Google Research Team. 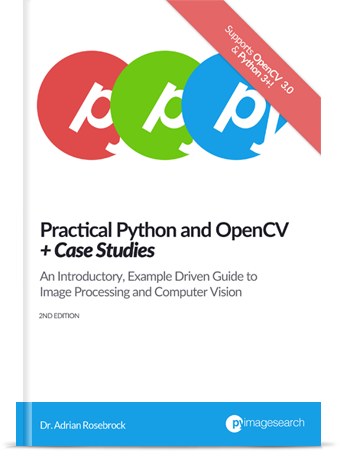 My contributions here are mainly refactoring the code into a usable Python package, making the package easily extendible via custom preprocessing, deprocessing, step functions, etc., and ensuring that the package is pip-installable. With that said, let’s go ahead and get our first look at bat-country. And that’s it! You can see the view source code of demo.py here on GitHub. The bat-country packages requires Caffe, an open-source CNN implementation from Berkeley, to be already installed on your system. This section will detail the basic steps to get Caffe setup on your system. However, an excellent alternative is to use the Docker image provided by Tomasz of Vision.ai. Using the Docker image will get you up and running quite painlessly. But for those who would like their own install, keep reading. Take a look at the official installation instructions to get Caffe up and running. Instead of installing Caffe on your own system, I recommend spinning up an Amazon EC2 g2.2xlarge instance (so you have access to the GPU) and working from there. Again, use the official install instructions from Caffe. Creating a separate virtual environment for all the packages from requirements.txt is a good idea, but certainly not required. On Ubuntu, I also like to but this export in my .bashrc file so that it’s loaded each time I login or open up a new terminal, but that’s up to you. Caffe works fine out of the box on the CPU. But if you really want to make Caffe scream, you should be using the GPU. Installing cuDNN isn’t too difficult of a process, but if you’ve never done it before, be prepared to spend some time working through this step. Again, I would suggest putting this in your .bashrc file so it’s loaded each time you login. The vast majority of the bat-country code is from Google’s IPython Notebook. My contributions are pretty minimal, just re-factoring the code to make it act and behave like a Python module — and to facilitate easy modifications and customizability. 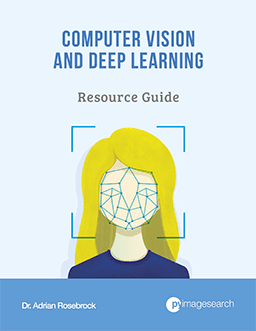 The first important method to consider is the BatCountry constructor which allows you to pass in custom CNNs like GoogLeNet, MIT Places, or other models from the Caffe Model Zoo. All you need to do is modify the base_path , deploy_path , model_path , and image mean . The mean itself will have to be computed from the original training set. Take a look at the BatCountry constructor for more details. The internals of BatCountry take care of patching the model to compute gradients, along with loading the network itself. Again, this is just a demonstration of implementing a custom step function and not meant to be anything too exciting. To see the full demo_vis.py script on GitHub, just click here. I had a lot of fun playing with bat-country over the weekend, specifically with images from Fear and Loathing in Las Vegas, The Matrix, and Jurassic Park. I also included a few of my favorite desktop wallpapers and photos from my recent vacation on the western part of the United States for fun. 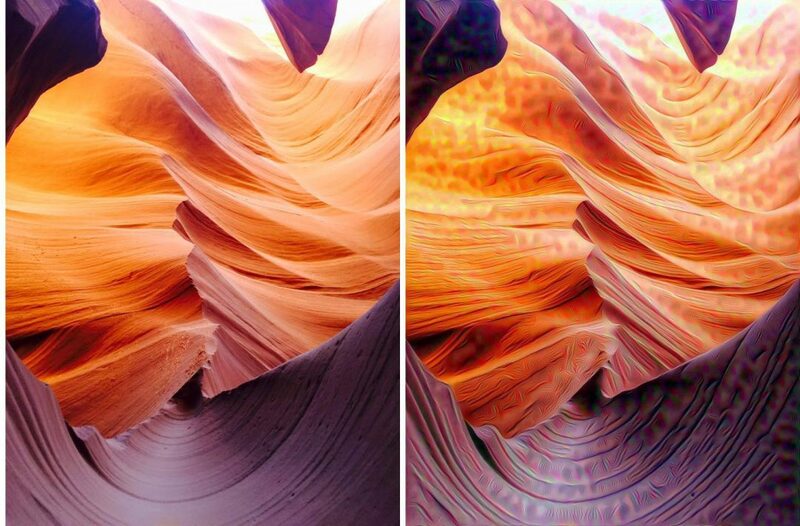 For each of the original images (top), I have generated a “deep dream” using the conv2/3x3 , inception_3b/5x5_reduce , inception_4c/output layers, respectively. The conv2/3x3 and inception_3b/5x5_reduce layers are lower level layers in the network that give more “edge-like” features. The inception_4c/output layer is the final output that generates trippy hallucinations of dogs, snails, birds, and fish. This is DEFINITELY my personal favorite. 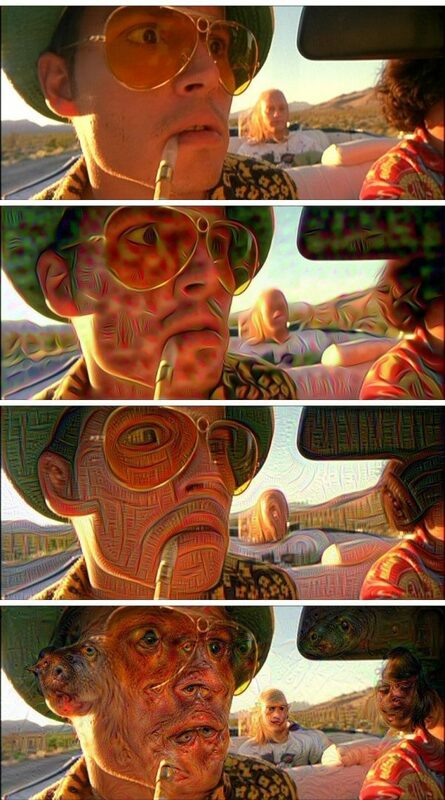 In this blog post I introduced bat-country, an easy to use, highly extendible, lightweight Python module for inceptionism and deep dreaming with Convolutional Neural Networks and Caffe. 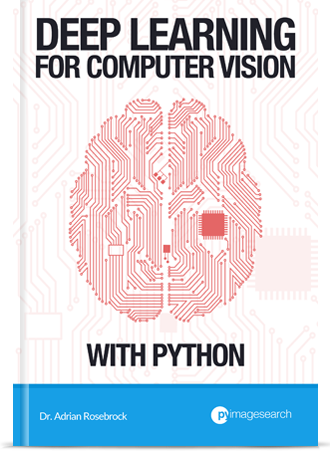 The vast majority of the code is based on the IPython Notebook published by the Google Research blog. My own contribution isn’t too exciting, I have simply (1) wrapped the code in a Python class, (2) made it easier to extend and customize, and (3) pushed it to PyPI to make it pip-installable. If you are looking for a more robust deep dreaming tool using Caffe, I really suggest taking a look at Justin Johnson’s cnn-vis. And if you want to get your own Caffe installation up and running quickly (not to mention, one that has a web interface for deep dreaming), take a look a Tomasz’s docker instance. Anyway, I hope you enjoy the bat-country ! Feel free to comment on this post with your own images generated using the package. Thanks for this great post! Keep the good job. Any ideas? I’ve copied and pasted your example. and you won’t get an error. Secondly, I would suggest cloning down the entire bat-country repo from GitHub and executing demo.py directly. Hey Isaiah, you need to first install BatCountry using pip install bat-country. That will install the package on your system. From there, I would suggest getting Caffe compiled and installed correctly as bat-country utilizes Caffe. Finally, take a look at the full demo.py file where those 3 lines came from. You’ll notice you’ll need to import the bat-country package: from batcountry import BatCountry before you can actually use it. I had an idea for a project of using this to make random/interesting design recommendations on a model trained on thousands of construction drawings. Is Google DeepDream mainly showing eyes and dogs because it’s training data is overly skewed to eyes and dogs? Perhaps there’s more to it than that. Hey Jeremy, you’re absolutely correct. Deep dream is showing more eyes/dogs because (1) there are many classes in ImageNet that contain eyes, and (2) dogs are heavily, heavily represented in the ImageNet dataset. If you wanted to show more construction related themes, you would need to train your own model using construction images. However, in the meantime, you may want to take a look at MIT Places model which does include more of a scene recognition and construction feel. i broke free of the puppy slugs by changing the iterations by octave. google sets equal, for me, this introduces too much weight to the lower octaves, so i made mine run with curves, and no more puppy slug,. indeed the attractors seem to depend on the weight of the various octaves. Hey flow, you can access the layer names by using the layers method: print bt.layers(). This will give you a list of strings corresponding to each layer in the network. 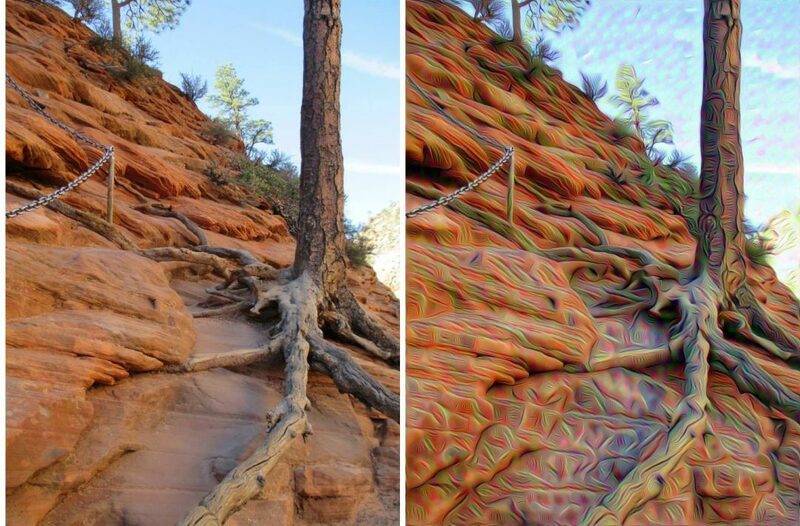 Some can be used for deep dreaming, others can’t. But that should get you started. It seems to concatenate the alexnet model I specified with the googlenet model. Hey Mike — see the constructor to the BatCountry class. You’ll need to specify the base_path, which you have done, but you’ll likely need to supply the deploy_path and model_path. You are right in saying that the code is concatenating the AlexNet model with the GoogLeNet model — hence you need to supply these paths explicitly. 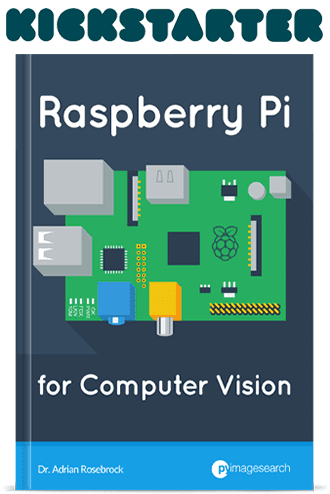 Can I Install CAFFE on Raspberry? It’s certainly possible, although I have never personally tried. I was wondering why is this take so long to create images. Essentially, all model runs in 4sec on my CPU, however, creating these images takes hours. The larger your image is, the longer it will take to run. The same is true for your network. Thanks Adrian. I make the images smaller and it is a lot faster now. However, I tried the smaller images with only model (without creating deep dream images), caffe almost run in the same time. That is interesting. I tried deep dreaming on the same image couple times and I realized I get slightly different image outputs. Do you have any idea why this is the case? Deep learning networks are stochastic, meaning there a bit of randomness involved when training them. 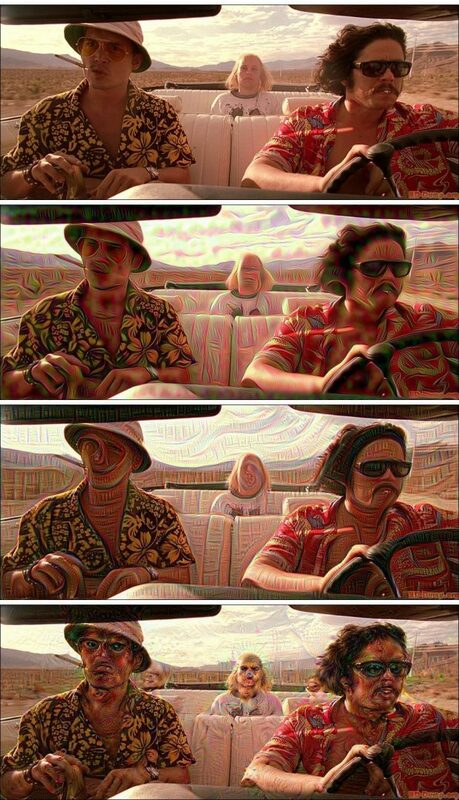 When running the deep dream code on your own images, the images must be passed through the network multiple times. The actual “dream” aspect of the code involves a bit of randomness, hence why your outputs are slightly different.